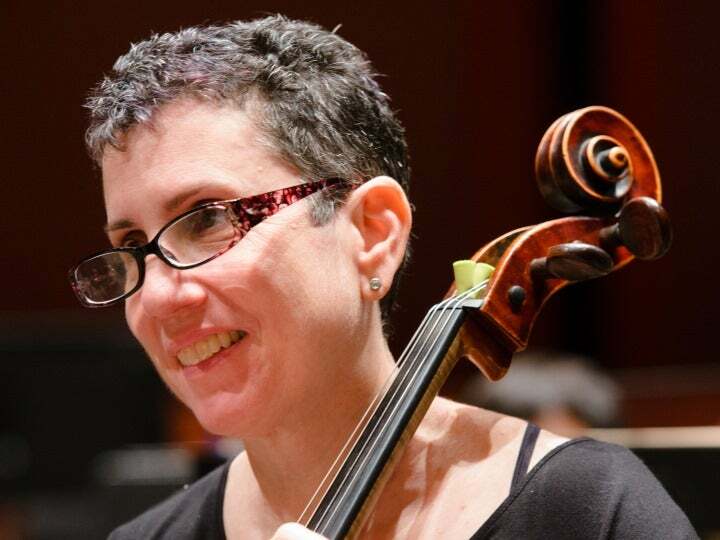 SARAH SEIVER has been a member of the NJSO cello section for more than 25 years. Seiver and NJSO bassoonist Mark Timmerman created the Orchestra’s “Ask a Musician” intermission feature, for which the NJSO presented them with the Orchestra’s Award for Audience Development in 2006. 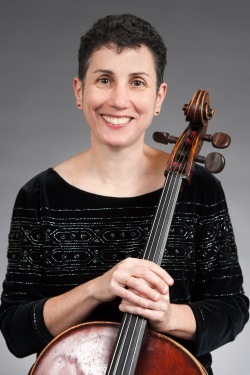 In 2008, Seiver started the NJSO’s board member/musician partnership program, pairing NJSO trustees one on one with members of the Orchestra in an initiative designed to promote awareness and interaction within the organization. In addition to the NJSO, Seiver is a member of the American Ballet Theatre Orchestra and has been a cellist for many musicals on Broadway. Seiver graduated from the Curtis Institute of Music and received a Bachelor of Arts degree from Harvard University and a Master of Music degree from The Juilliard School.